The area in and around Malvern has a number of attractions for the visitor. Great Malvern is set on the eastern side of the famous Malvern Hills which provide plenty of opportunities for exercise and fresh-air. 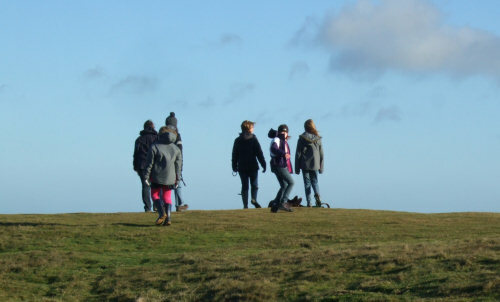 The hills are ideal for walking, rambling, nature watching, dog-walking, horse riding, etc. There are also opportunities to do more adventurous sports such as mountain-biking and hang-gliding. Great Malvern is an attractive Victorian town with the Great Malvern Priory parish church dating as far back as 1085. It also has the famous Malvern Festival Theatres that host numerous plays and events. The Winter Gardens form an attractive public gardens near the centre of the town behind the theatre. The steep high street (Church Street) and surrounding roads have a number of shopping outlets and the Malvern Museum of Local History. There are also the numerous wells and spouts from which the Malvern's famous water pours.